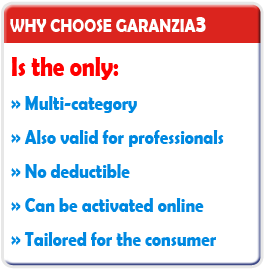 Activate your certificate GARANZIA3 is easy! 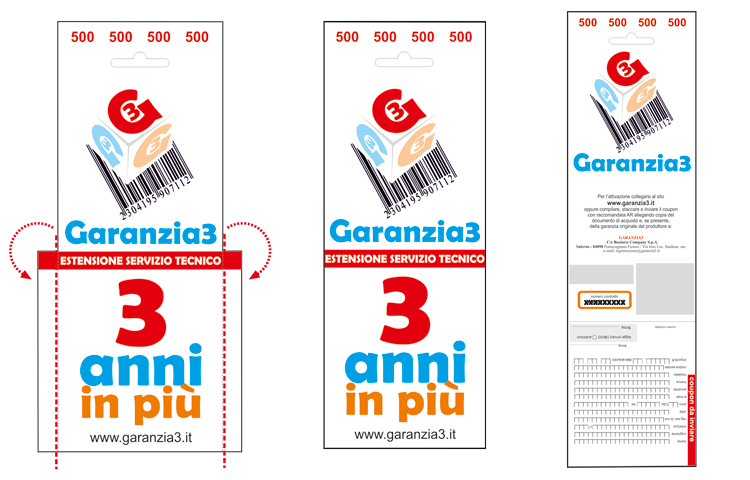 Lift and tear the perforate sidebands in cartostrip. 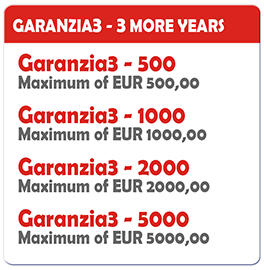 Check for the contract number on the coupon and go to Step 3. Or,, check the PIN number within the envelope withdrawn at the cash register or indicated (printed) on the specific receipt of the product. and write it in the provided space “PIN number”. 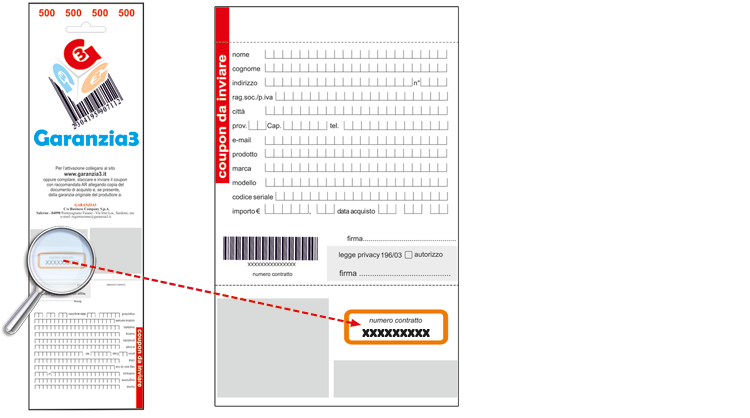 Enter the serial number of the purchased product in the space dedicated and fill in every part of the coupon contained within the certificate. 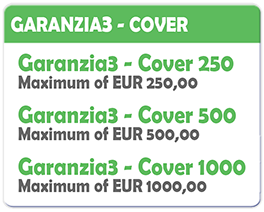 the coupon, according to the terms and measures required by Regulation.